A lot of Chinese restaurants now are offering pork buns on their menu after the uproar created by THW when people literally lined up to get a table just to have a taste. So what is a pork bun and why is it so popular? According to Google, Pork Bun is a Chinese snack consisting of steamed or baked bread dough filled with barbequed pork. 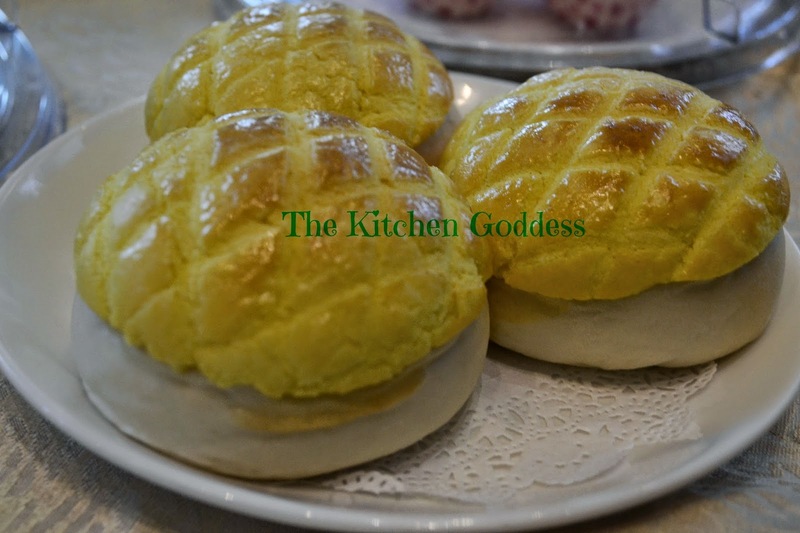 Crystal Jade's Pork Buns is filling and meatier. The meat inside is not that sweet also. An order of 3pcs is P180.